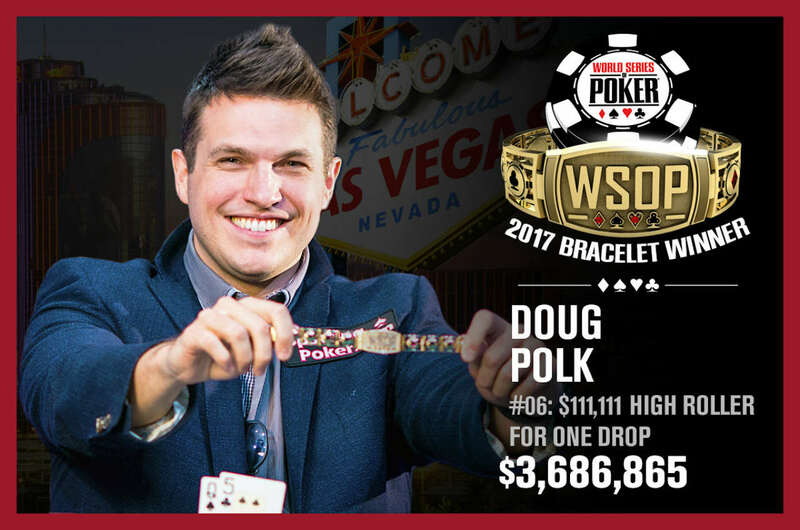 Tags: Doug Polk, Upswing Poker. It doesn’t surprise a lot of us that doing one thing for a long time can lead to boredom, but if it allows one to earn money, then it wouldn’t be such a bad thing, right? However, for one poker pro, he believes he’s done playing the game. In fact, he even announced it in his Youtube channel recently. Doug Polk said he doesn’t enjoy playing poker anymore, and because of that, he said he’s done with the game he had professionally played for almost 10 years. The 2017 WSOP One Drop High Roller champ is going to ‘hang up his cards’, at least for now. Even though he had publicly announced his poker retirement somewhat, he clarified that he would probably play again at some point in the future. Is it really retirement from poker, or not? Polk almost went all the way to officially announcing his retirement from poker, but was able to make some things clear. He of course doesn’t want to end up doing what Vanessa Selbst did, who retired only to come back to a poker tournament weeks later. If Polk had announced a solid retirement and then everyone sees him playing next month, for sure some poker fans will come swooping in to criticize. One of the most memorable ‘retirements’ that the poker world had so far this year was from Doyle Brunson, who announced on Twitter that he was joining this summer’s WSOP $10,000 2-7 Lowball Draw Championship and noted it “might be” his last, which led to poker news reporters to speculate that he was retiring. When Brunson managed to get 7th place (for $43,963), poker fans and media expressed their heartfelt farewells to him. He told reporters that his wife has been ill and wants to spend more time with her at home. However, a lifelong poker gamer can’t just walk away from the game forever. After the WSOP tournament, Doyle Brunson was seen sometime in Bobby’s Room at the Bellagio playing high-stakes cash games throughout the rest of summer. When asked, he said there has been some misunderstanding – he said he may no longer be playing at the WSOP in the future. He didn’t mean he’s going to retire from playing poker altogether. 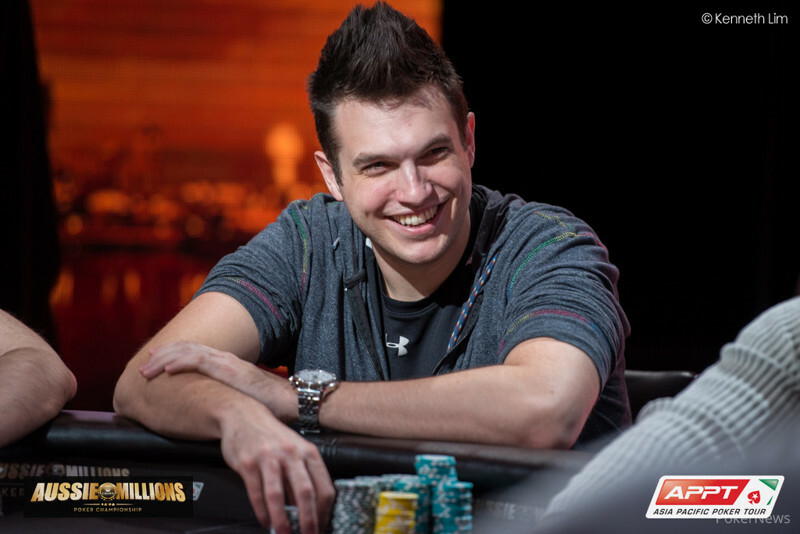 As for Doug Polk, he may have been too quick in announcing to the whole world his desire to retire from poker, but he’s making it known that it’s not really final, just in case he changes his mind. In his video, he did mention that he’ll still be featuring poker videos ‘from time to time’. He recently finished a 2-year $100-to-$10,000 bankroll challenge on WSOP.com, which could very well be the last time his fans can get to see him play poker. He will still make more Youtube videos but will no longer heavily focus on poker and cryptocurrency content like he did in the past. The 3-time WSOP winner will instead focus on mainstream topics. He owns the Upswing Poker training site and CoinCentral, a cryptocurrency advice and news website. Doug Polk is going to celebrate his 30th birthday three months from now. His poker portfolio shows he has $9.4 million in lifetime live tournament wins, 3 WSOP bracelets, and is deemed as one of the best heads-up specialists in online poker. 23 comments for "Doug Polk announces in Youtube video, “I’m not gonna play poker anymore”"
I think he's bored with this world of poker and for lost time online or when playing live. 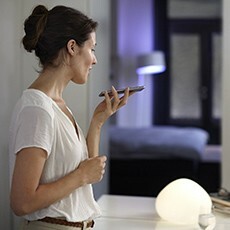 To be honest with a few million dollars you can do a lot. You can move into a beautiful mountain area or in an area where you have the ocean close. It is possible for him to return to poker, if he does not have big plans. I do not know what plans Doug Polk has but i saw that he was retiring for a while, not definitively. I understand when he says he's bored with poker but he can deal more with his personal life. It is ugly to have money and not spend time in different places in the world as a tourist. I would do that but he does not know what he wants. He's a very good player, if he has won millions dollars from poker.